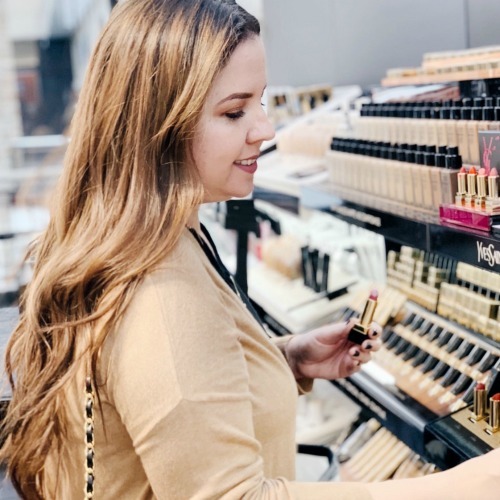 Ready your wallets, beauty junkies, because Sephora is kicking off their Holiday Bonus Beauty Insider Event and it’s one of the very few times a year you can score a discount site wide. I’m giving you my picks across multiple categories, so you can stock up for less. This is also the perfect time to pick up Christmas gifts and stocking stuffers. 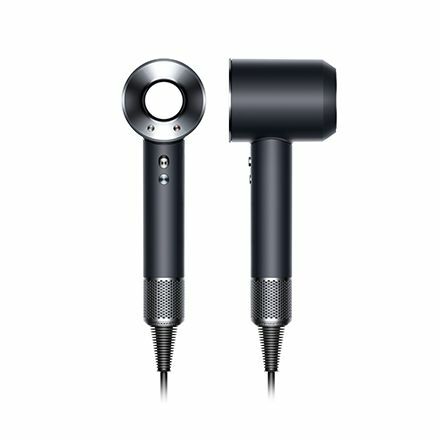 DYSON HAIR DRYER: If you have long hair or thick hair, this tool is life changing. The hype is really true… it cut down drying time for me from 25 to 30 minutes to 4 or 5. Last sale, anything Dyson was excluded, but this time, we’re able to get one Dyson item with the discount. This is the time to splurge!